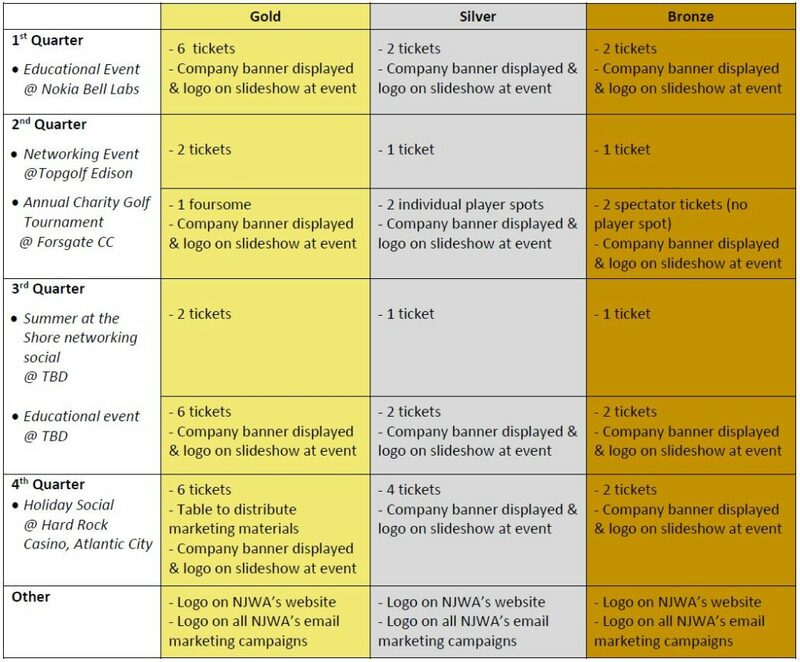 There are three sponsorship levels: Gold, Silver and Bronze. Each level includes complimentary registrations for all of our events. Please keep in mind we are an all-volunteer organization and none of our board members, officers or committee members receive any compensation. We strive to provide a professional level of quality at our events. Click here for a full list of details and to purchase a sponsorship. All sponsorship levels also include the opportunity to display a company banner/logo during our events. Our legacy venues have provided us the opportunity to display vinyl banners, but the architecture in some of our newer venues does not provide the ability to display the traditional vinyl banner. We encourage you to invest in retractable floor displays as an alternative/addition to your vinyl banners. Some events allow us the opportunity to sell individual banner/table sponsorships to those who are not annual sponsors. Keep an eye out for emails regarding similar sponsorship opportunities throughout the year. We always appreciate having volunteers help out at our events. If you can help or know someone who wants to, contact us here. Thank you for supporting NJWA! For any sponsorship-related questions, please contact Peter Broy.